Shivpuri, meaning the house of Lord Shiva, is the place for all those who are on the look out for peace and rejuvenation. 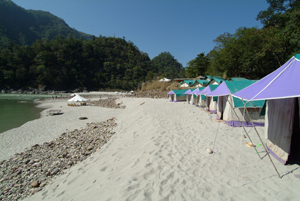 Just 19 km from the town of Rishikesh, the tranquil town of Shivpuri is much popular with tourists for its Shiva temples, yoga camps and a host of adventure sports activities. 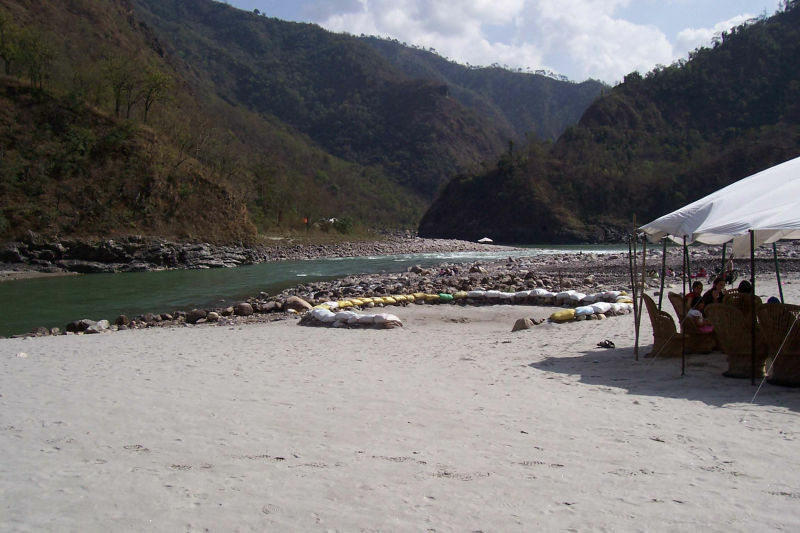 For attending yoga and meditation classes, the holy town of Shivpuri is the just the perfect option, for travellers headed to northern India. 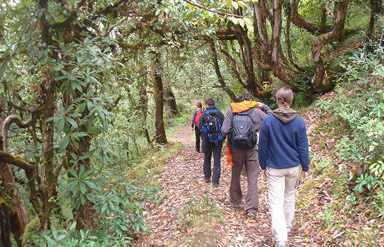 At Shivpuri, you can indulge in a number of activities like jungle walks, river rafting, camping, mountaineering and trekking. 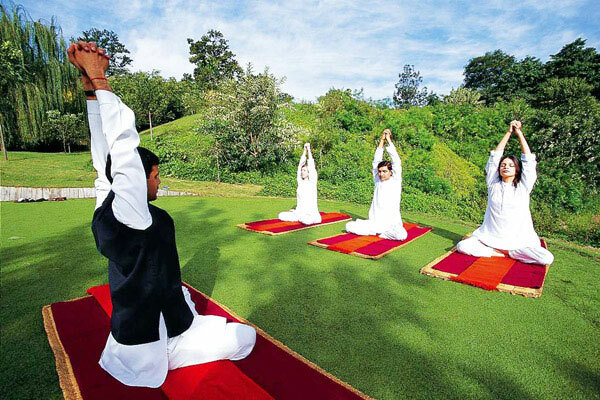 During your stay in Shivpuri, you will have the opportunity of learning the techniques of yoga and meditation. 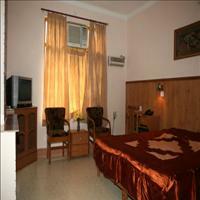 You can enjoy early morning yoga and relaxation sessions. 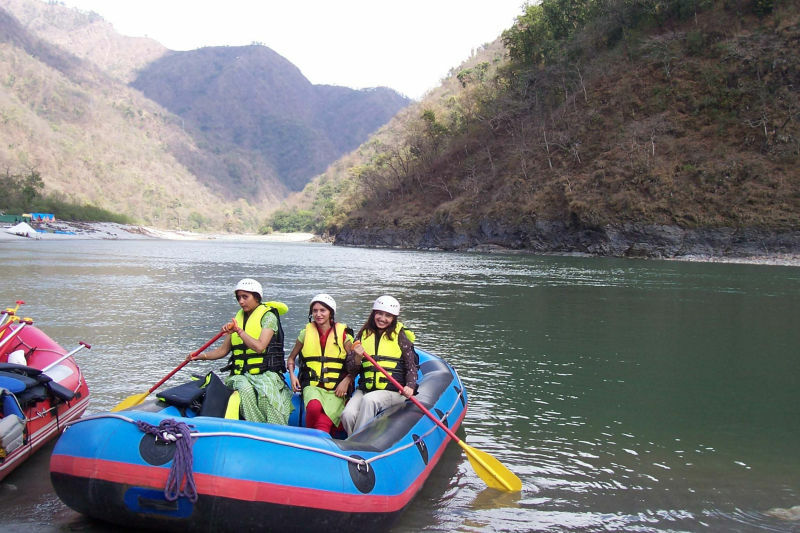 Spend the day enjoying river rafting along the Ganges and indulging in other adventure activities. 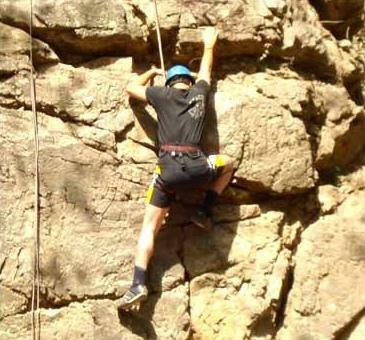 Located just 5 kms from Rishikesh, also known as the soft adventure capital of India.